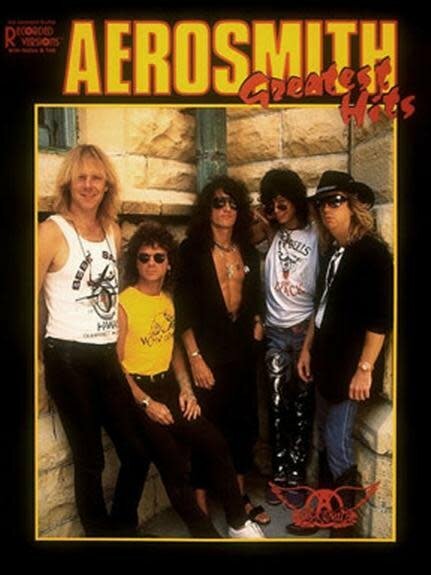 15 of Aerosmith's best, newly transcribed, edited and engraved! 15 of Aerosmith's best, newly transcribed, edited and engraved! Includes: Angel - Back in the Saddle - Come Together - Dude (Looks Like a Lady) - The Hop - Last Child - Lightning Strikes - Same Old Song and Dance - Sweet Emotion - Walk This Way and more.